A wonderful job translating neuroscience into layman’s terms, vividly explaining how the human mind works. Can help anyone understand their fears and how to overcome them. Particularly useful for high-stakes entrepreneurs who may have encountered failure and [may be] unknowingly [hindered in] their decision making abilities today. I have lived with anxiety/panic and OCD for years. I needed help addressing the fear that panic disorder puts into my life....and this book is it! 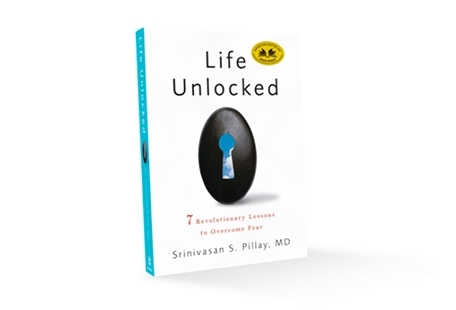 Dr. Pillay gives us a book that is part owner's manual and part ‘cookbook’ to contemplate change—and improvements in how we use our brain based on current science.